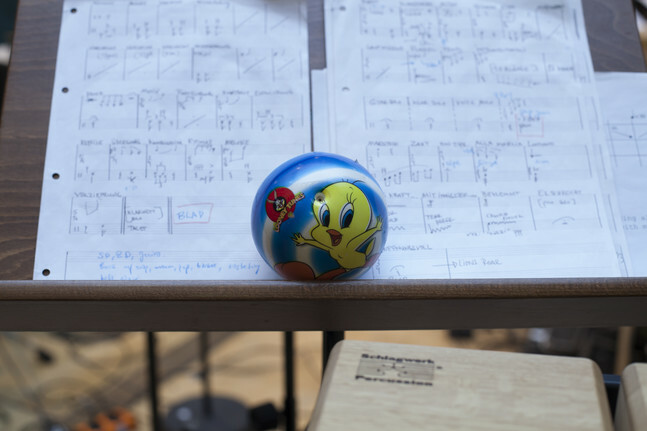 asamisimasa has collaborated with composers such as Helmut Lachenmann, Mathias Spahlinger, Nicolaus A. Huber, Aldo Clementi, Alvin Lucier, Brian Ferneyhough, Helmut Oehring, Clemens Gadenstätter, Klaus Lang, Johannes Kreidler, Joanna Bailie, and extensively with cross-media composers such as Simon Steen-Andersen, Øyvind Torvund, Martin Schüttler, Matthew Shlomowitz, and Trond Reinholdtsen. 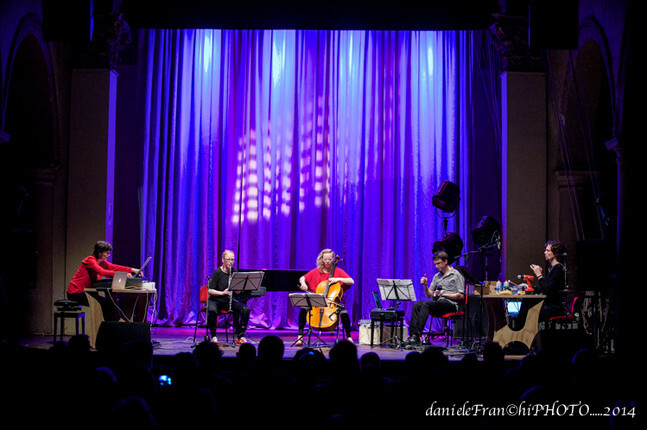 Performances include Berlin Philharmonie – Debüt im Deutschlandradio Kultur, WDR Cologne, Darmstadt, Donaueschingen, Ultraschall, Ultima, Huddersfield, Rainy Days, Monday Evening Concerts LA, Other Minds Festival (San Francisco) Cutting Edge (London), Angelica and SPOR among others. Their first two recordings, with music by Simon Steen-Andersen (DK) and Øyvind Torvund (NO) were awarded the Norwegian Grammy (Spellemann) for best contemporary music record of the year. Their latest release features works by British composer Laurence Crane. Ugelvik works as a chamber musician and soloist throughout the world. She has just completed The National Norwegian Artistic Research Programme at the Norwegian Academy of Music focusing on the soloist in contemporary piano concerti. From 2013–2016 she premiered five new concerti written for her. Ellen Ugelvik has participated on several recordings and her first solo album won the Norwegian Grammy award in 2008. She has two times received a state grant for performing artists, one of the most coveted awards in Norway. Ugelvik was acclaimed Performer of the year by The Norwegian Society of Composers in 2016. Ellen also performs with Jagerflygel. 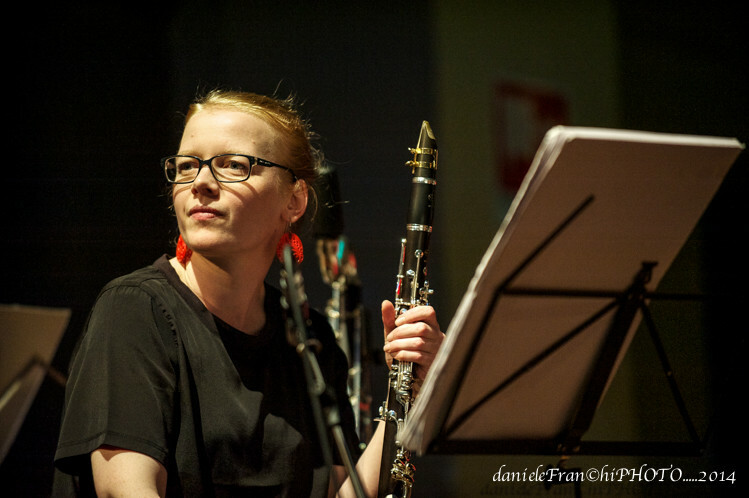 Kristine Tjøgersen has a Masters degree in clarinet from The Norwegian Academy of Music where she studied with Hans Christian Bræin. Her focus is on contemporary music and new techniques for the clarinet. 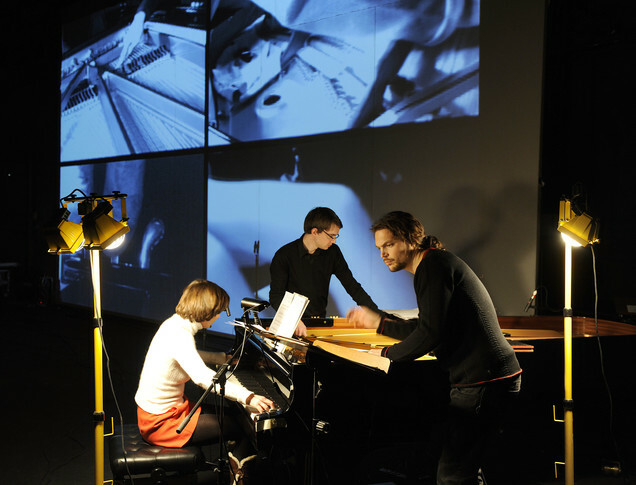 Besides playing with asamismasa she is a member of Tøyen Fil & Klafferi, and Ensemble NeoN. 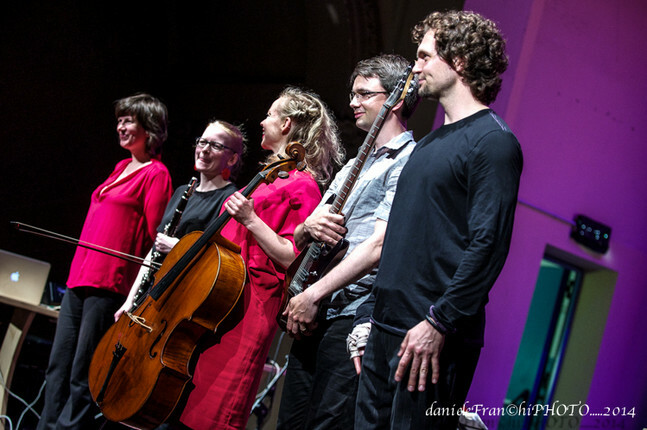 She has collaborated with numerous composers on new works, and performs across Europe. 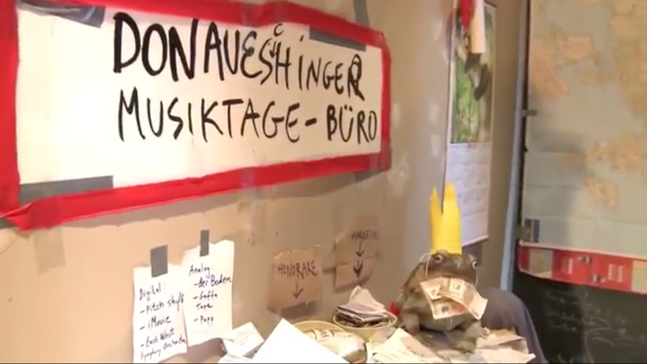 Currently she also studies composition with Carola Bauckholt at Anton Bruckner University in Linz, Austria. Her compositions have been performed on central contemporary music festivals in Scandinavia by performers such as the Arditti Quartet. 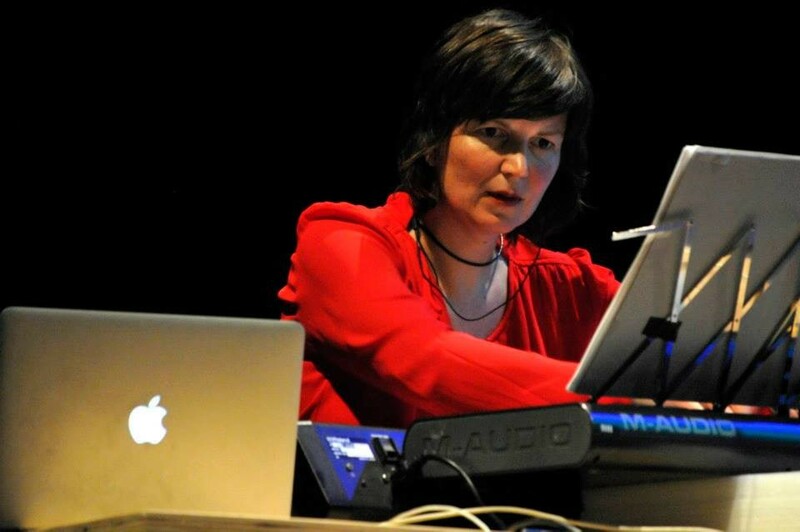 In addition to concert music she has composed music for theater, film and installations. After studies in Oslo, in London with Willian Pleeth and at Indiana University with Janos Starker as a Fulbright Research Fellow, Tanja held the position as a co-principal cellist in the Stavanger Symphony Orchestra from 1994 to 2000 when she left for Oslo in order to realise a number of projects as a performer, improviser and composer. Ornings current projects: asimisimasa, Cellotronics (solo), Christian Wallumrød Ensemble, Dr.Ox. 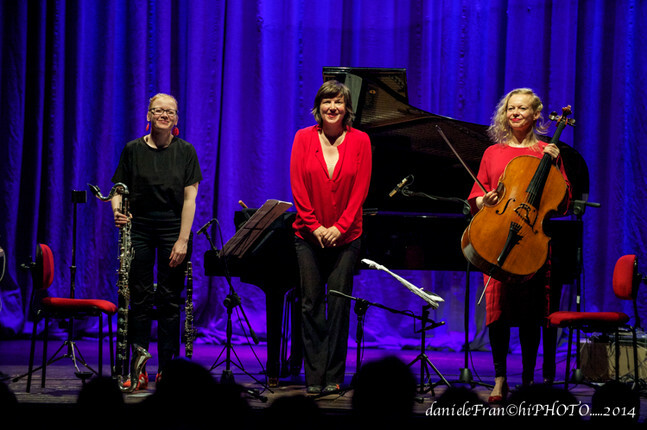 with Natasha Barrett, Ensemble Polygon and BOA trio with Tora Augestad and Rolf Borch. She plays regularly with the Oslo Sinfonietta and Ensemble Ernst. 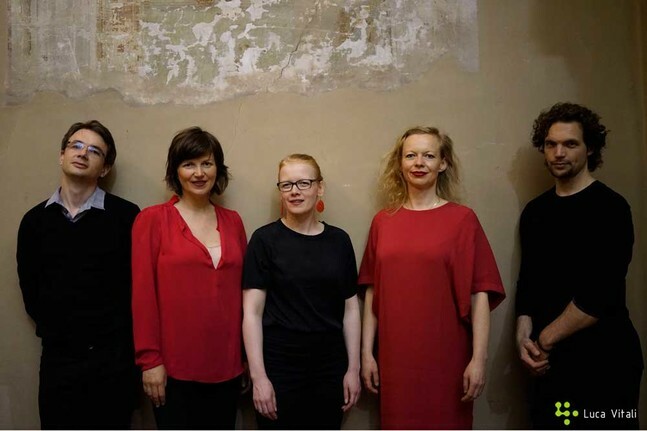 She has commissioned and premiered some 60 chamber – and solo works by Norwegian composers such as Natasha Barrett, Maja Ratkje, Eivind Buene, Lene Grenager, Olav Anton Thommesen and Ole Henrik Moe. 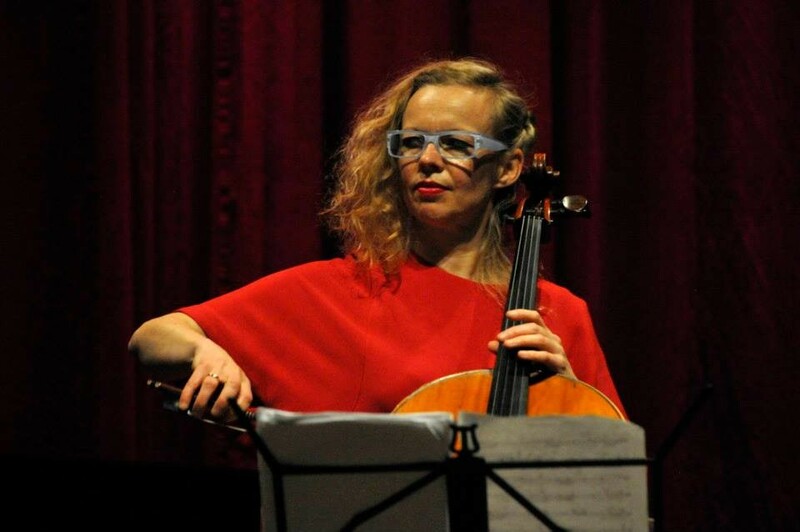 Orning has participated in several recordings of contemporary music and in 2005 she released her solo-CD Cellotronics. In 2000 she received a 2 year state grant for performing artists. She has performed at festivals such as Huddersfield, Ultima, Borealis, Fri Resonans, Kontak, Ilios, Stavanger International Chamber Music Festival, Olavsfestdagene, Trondheim kammermusikkfest, Molde jazzfestival, Kongsberg jazzfestival, Vossajazz, Novara Jazz Festival, Shared Sounds (Berlin) and Taktlos (Zürich). 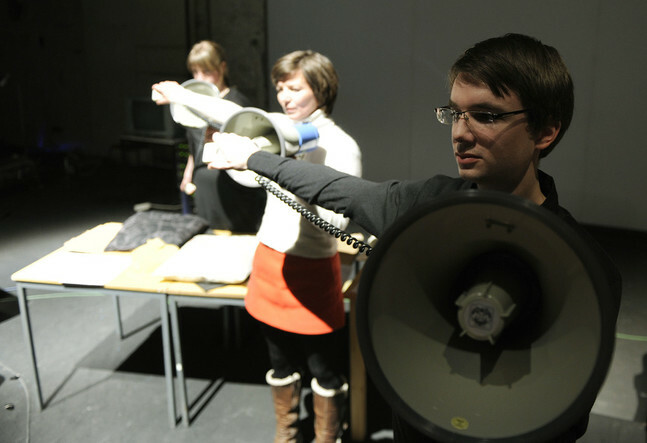 Orning holds a PhD degree from the Norwegian Academy of Music in contemporary performance practice, studying and performing works by Lachenmann, Ferneyhough and Feldman. Håkon Stene studied in Oslo, Freiburg and San Diego with Kjell Samkopf, Bernhard Wulff, Pascal Pons and Steven Schick among others. 2005–2008 he was selected for the launch programme INTRO for young soloist by Concerts Norway. His solo recording Lush Laments for Lazy Mammal was awarded the Norwegian Grammy (Spellemann) in 2014. Solo and chamber performances with ensembles asamisimasa, Pantha du Prince and the Bell Laboratory, Ensemble Modern, London Sinfonietta, Oslo Sinfonietta, Klangforum Wien, 2e2m, Rolf Lislevand Ensemble, Barokksolistene and Nils Økland Ensemble include festivals and venues such as Debüt im Deutschlandsradio, Donaueschingen festival, Bergen Festival, Wien Modern, Southbank Centre, Venezia Biennale, Warzaw Autumn, Melbourne Music Week, Acht Brücken Köln, Monday Evening Concerts, Ultima, Øyafestivalen, Mutek Montreal, Casa da Música Porto, Red Bull Academy New York, UnSound, Huddersfield, Stockholm New Music, Darmstadt, Primavera and Shared Sounds; tours in Europe, America, Asia and Australia as well as recordings for several labels, Radio and TV. 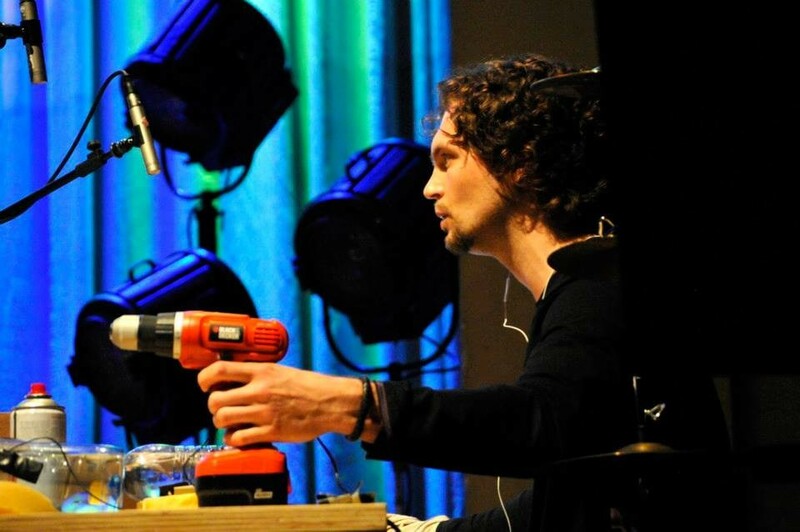 From 2010–2017 he worked within The National Norwegian Artistic Research Programme at the Norwegian Academy of Music, developing new repertoire for extended percussion. From 2017 he has been appointed professor of percussion at the Music Academy in Freiburg, Germany. Anders Førisdal studied at the Norwegian Academy of Music where he finished with a Masters Degree on Aldo Clementi´s music. Besides working on solo projects, he has performed in a wide variety of ensembles such as Elision, Plus Minus, Oslo Philharmonic Orchestra, Bergen Philharmonic in addition to asamisimasa. 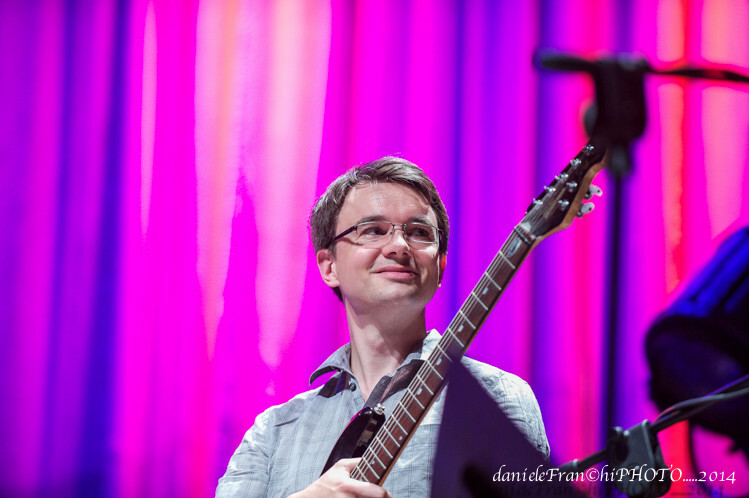 He plays rare multi-string guitars and microtonal guitars and composers such as Brian Ferneyhough, Roger Redgate, Michael Finnissy, Chris Dench, Bryn Harrison, Klaus Lang and Ole Henrik Moe jr. have written works for him. 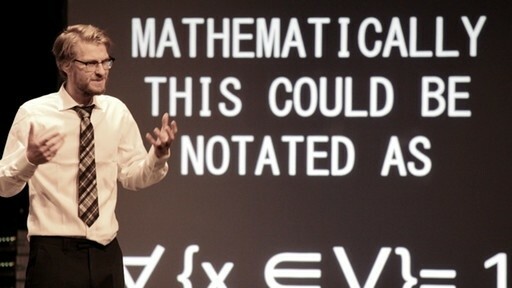 His solo recording with music by avant-garde pioneer Bjørn Fongaard was released in 2015. 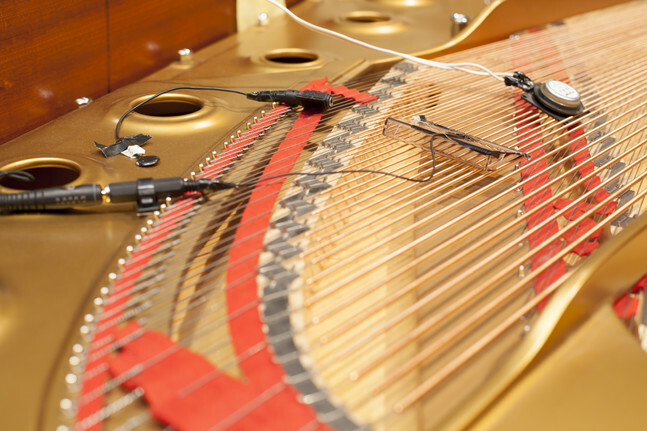 Anders holds a PhD in musicology from the Norwegian Academy of Music.